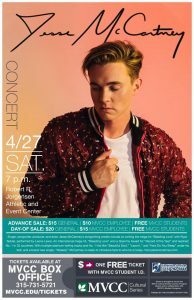 Pop Superstar Jesse McCartney will be Live at MVCC’s Jorgenson Event Center, Saturday April 27th. 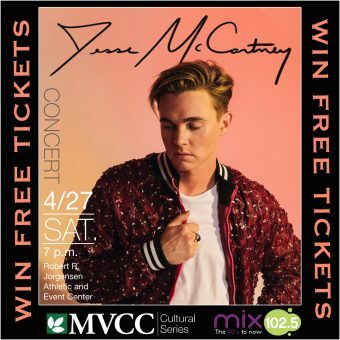 We have your chance to go for free! 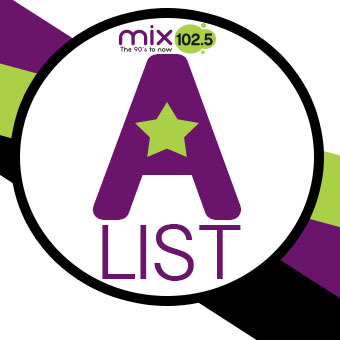 Just be Caller 10 anytime we play “Beautiful Soul” to win! Tell us all about out them, & why you think they’d be a great co-host. 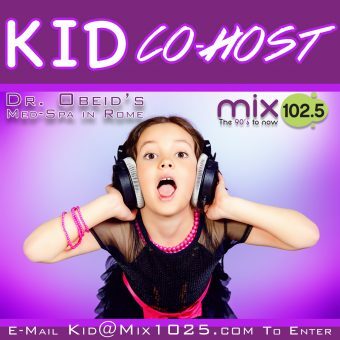 Once a month a child will be randomly selected to co-host a show with Big Poppa! 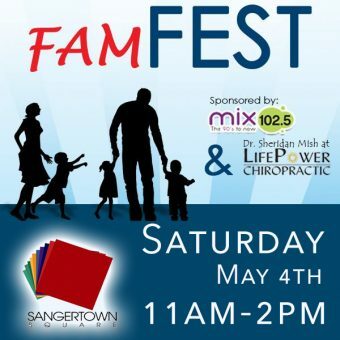 Not only will they be on the radio, they’ll also win a sweet prize pack including a $100 Visa Gift Card! 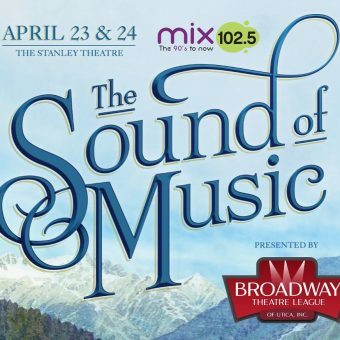 Listen all this week for your chance to win tickets to see “The Sound Of Music” coming to The Stanley April 23rd, & April 24th courtesy of Broadway Utica! 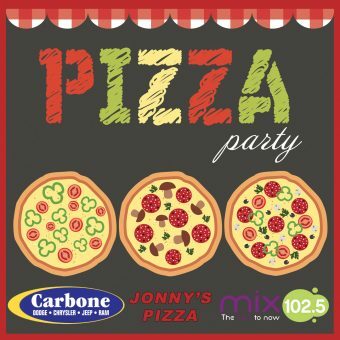 Mix 102.5 has your chance to score an Office Pizza Party courtesy of Carbone Dodge Chrysler Jeep Ram! 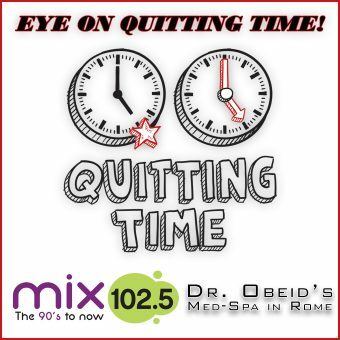 Head over to the Mix Facebook page, then “Like & Share” this week’s Pizza Party Video for your chance to win! This week’s winner will have Jonny’s Pizza delivered by Big Poppa! 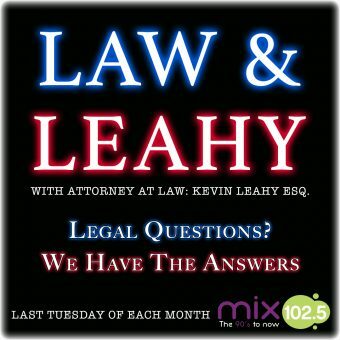 Big Poppa & Kevin will tackle everything from Family Court, to Traffic Tickets & More! You can now listen to Mix 102.5 on your Amazon Smart Speaker! 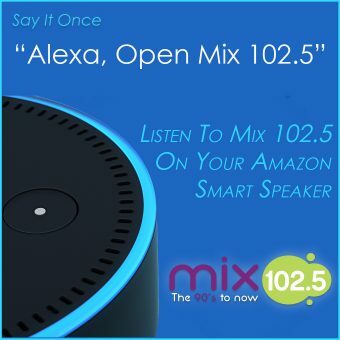 Just say “Alexa Open Mix 102.5” It’s That Simple! 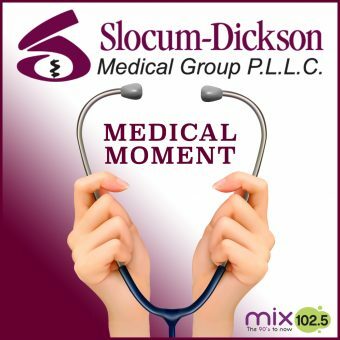 Mix 102.5 with Big Poppa in the Afternoon! 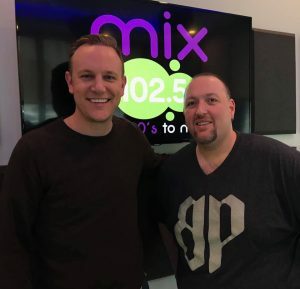 We are so excited to welcome Big Poppa to the Mix 102.5 family! 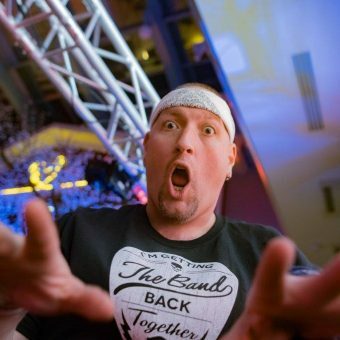 You can catch Big Poppa weekdays from 3-7pm, only on Mix 102.5! Got something to say? We want to hear it! 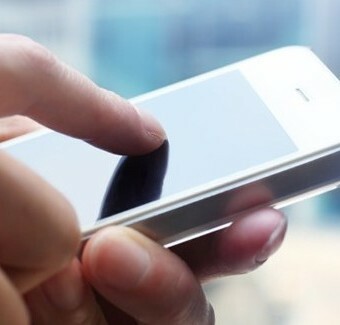 You can text us anytime you want. Just send a message to 315-795-1025. Elvis Duran in the Morning ! 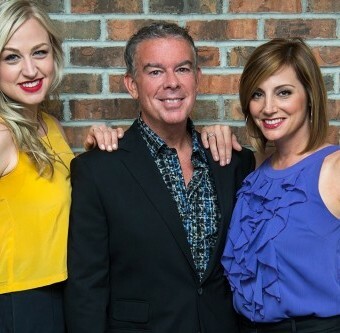 Join us for Elvis Duran In The Morning, weekday mornings from 6 am until 9:30 a.m. on MIX 102.5 ! Don’t miss fresh ENTERTAINMENT NEWS from Danielle, Bethany gives us the HEADLINES, Garrett shares what’s going on in the world with SOUND, Keep up with WHAT’S TRENDING and of course hilarious phone taps!